Spend the day visiting the tasting rooms of local wineries around Sequim. Now is the season for gathering with friends and family, and the local wineries around Sequim have the perfect wine to complement any cuisine or occasion. Sequim is fortunate to have many excellent wineries that expertly blend grapes from eastern Washington. 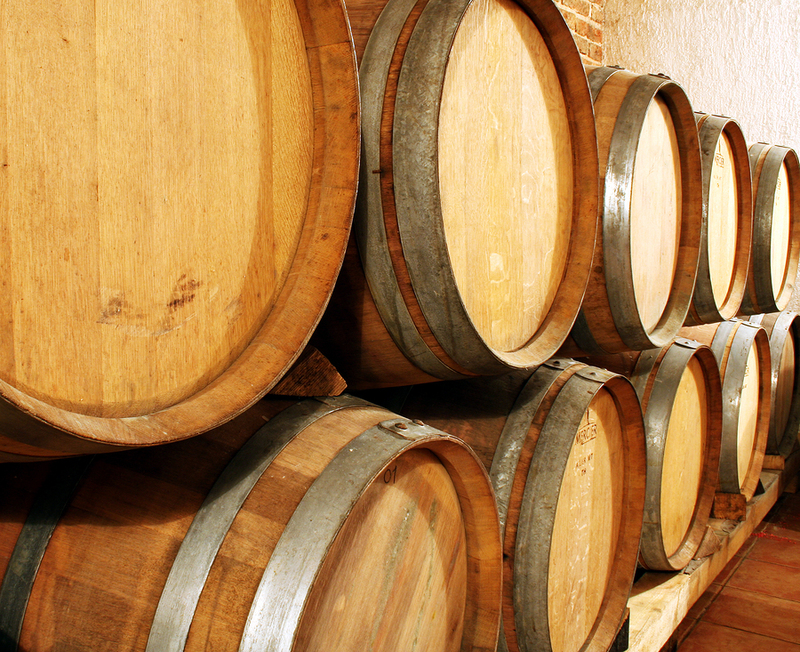 Plan a relaxing day touring the tasting rooms and find your new favorite. Begin your winery tour in downtown Sequim at the lively Wind Rose Cellars. Then continue your wine tasting adventure by driving west toward Port Angeles, and enjoy the mountain views along the way. Wind Rose Cellars – Here they specialize in Italian varietals such as Dolcetto, Barbera, Primitivo, Sangiovese and Nebbiolo. They also make small batches of Malbec, Cabernet Sauvignon, Tempranillo and Grenache. All wines are created with outstanding grapes from the vineyards of eastern Washington in Red Mountain, Wahluke Slope and Yakima Valley. Come visit the tasting room open Tuesday through Thursday 1:00pm to 7:00pm, and Friday and Saturday 1:00pm to 9:00pm. Olympic Cellars Winery – Located in the foothills of the Olympic Mountains, they are the 15th longest running winery in Washington State. This boutique winery crafts small, batch lots using grapes from prestigious vineyards in eastern Washington. They create three different labels to fit any budget: Working Girl Wines, Olympic Cellars, and the Dungeness Series. The tasting room is housed in a heritage barn, and is a beautiful setting for relaxing and sipping wine. It is open daily 11:00am to 5:00pm. Harbinger Winery – Their mission is to make incredibly drinkable wine – and they have succeeded. This year their Dynamo Red won Platinum and their 2012 Malbec won Double Platinum awards. They select their grapes from vineyards in Columbia Valley, Yakima Valley, Frenchman Hills and Prosser to create their crowd pleasing blends. A converted ex-logging truck stop, the tasting room is an inviting space with rich woods and textiles. Stop by for a tasting from Monday through Saturday, 11:00am to 6:00pm and Sunday, 11:00am to 5:00pm. To round out your wine tasting excursion, drive east of Sequim to Port Townsend. Here you will meet veterans and newcomers to the local winemaking community. FairWinds Winery – Using some of the best growers in the Yakima Valley, this winery creates affordable Meads, Gewurztraminer, Cabernets, Merlot and Ports. 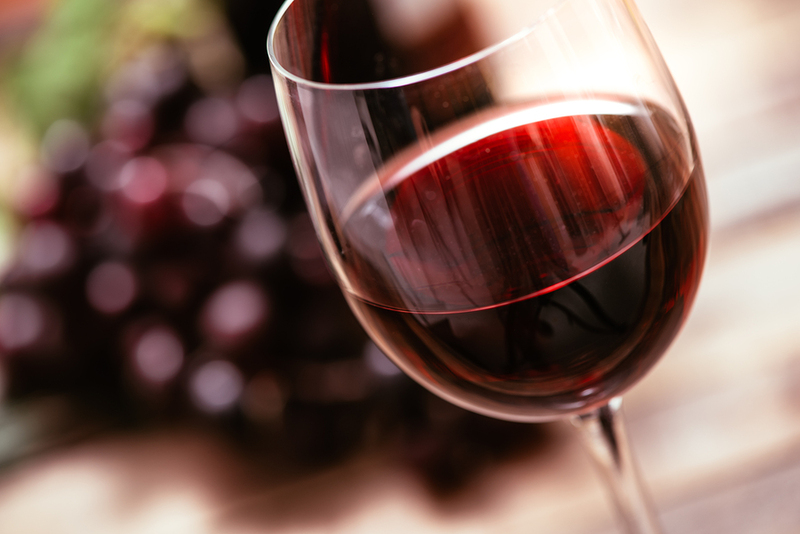 All their red wines are bottled without filtrations, and minimum amount of sulfites are used in both reds and whites. Stop by their tasting room open Saturday and Sunday, 12:00pm to 5:00pm. Port Townsend Vineyards – New to the winemaking community, this winery also planted their own organic vineyard in 2015. Visit their brand new wine production facility, with modern winemaking equipment and a tasting room, open Saturday through Thursday, 12:00pm to 6:00pm and Fridays 12:00pm to 8:00pm. A second tasting room has opened in downtown Port Townsend and is open Monday through Thursday, 4:00pm to 7:00pm and Friday to Saturday, 12:00pm to 8:00pm. Eaglemount Winery/Cidery – This winery has a charming tasting room and inn located on 12 acres of farm and woodlands. What a great setting to sip their hard ciders and mead. 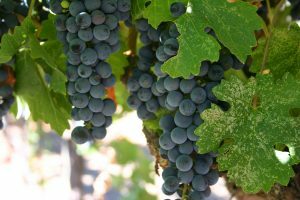 They also create red wines such as Bordeaux, Cabernet and Syrah using grapes from eastern Washington. The tasting room hours are Wednesday to Sunday, 12:00pm to 5:00pm. There is no need for the long journey to eastern Washington to taste great wine. Our local wineries bring the fruits of those vineyards to the Sequim area. Here residents are fortunate to have fine local wines, restaurants and culture, along with beautiful scenery. Contact one of our friendly agents and see all that Sequim has to offer.